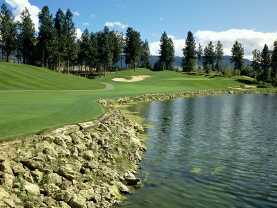 From easy-going to ego-shattering your new favourite golf course is clicks away. 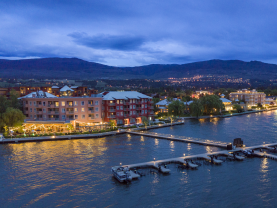 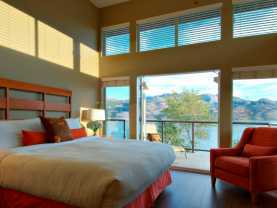 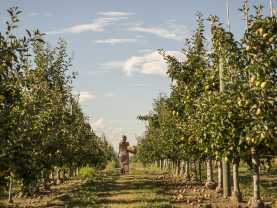 With courses that range from easy-going to ego-shattering, there is something in Kelowna for every skill level. 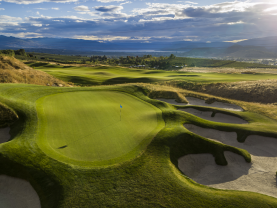 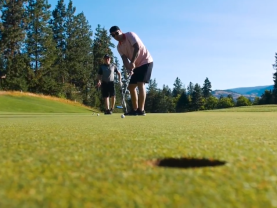 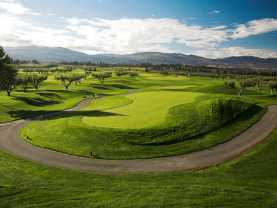 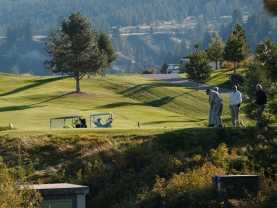 Build your own golf package, view our sample golf packages or book tee-times to experience our mild weather, stunning scenery and more than 19 exceptional courses that make Kelowna a must-play destination on every golf enthusiast&apos;s list!